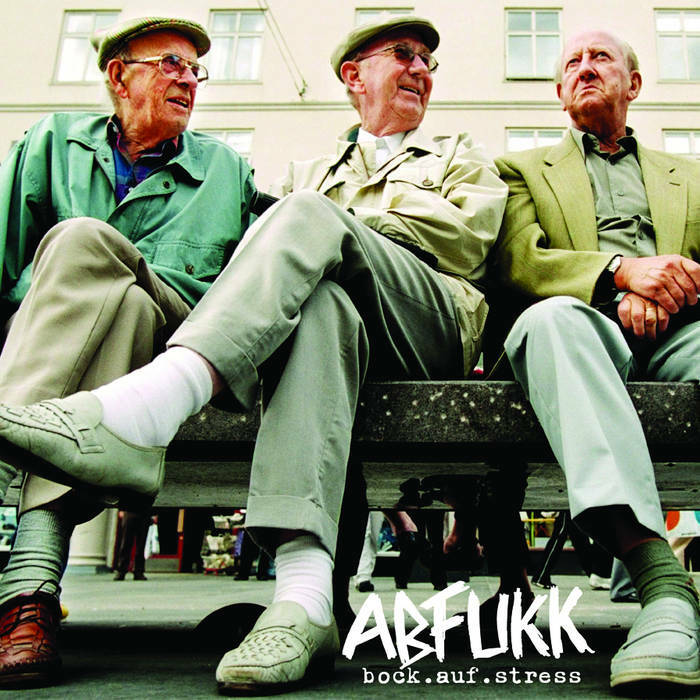 ABFUKK is the newest measurement-birth from Wegberg/Germany which members of SNIFFING GLUE and THE ITALIAN STALLION. The time machine catapult you in the early '80s. 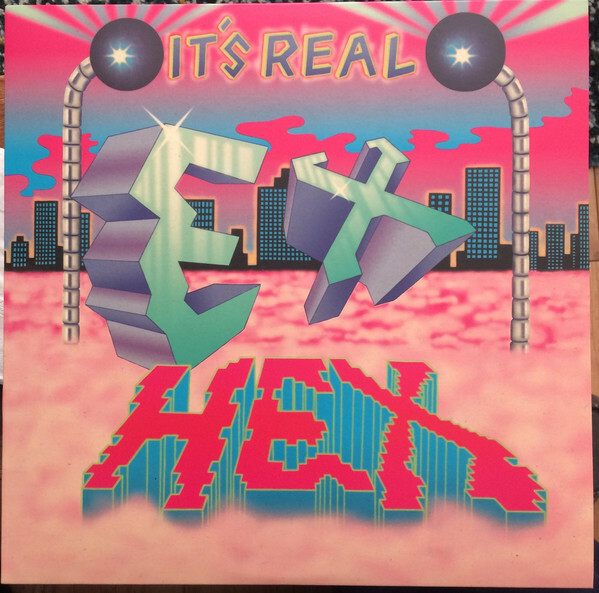 You'll get 12 tracks of hard hitting punk with charming german lyrics. 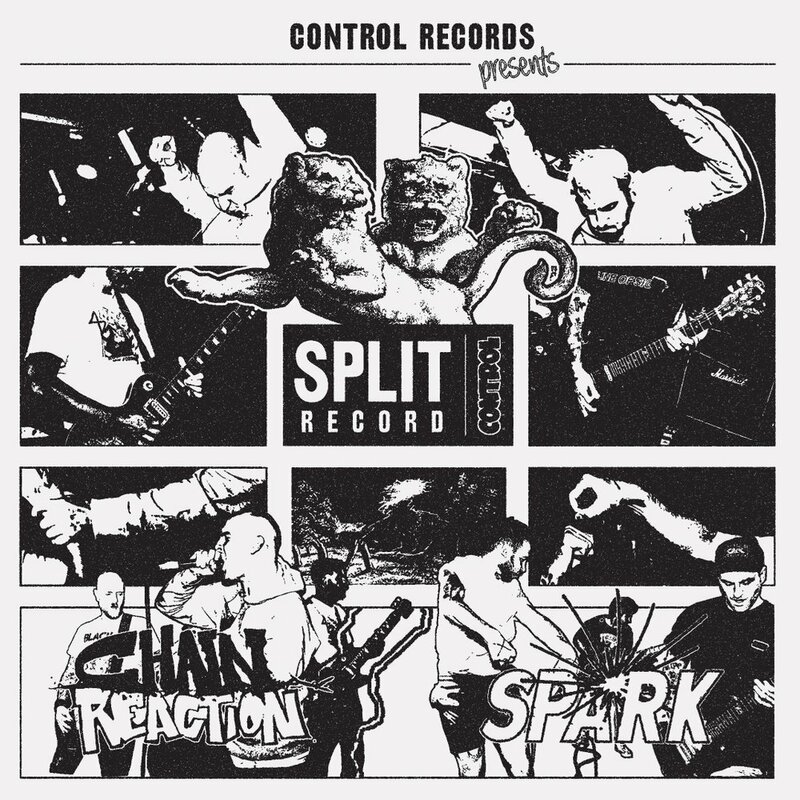 If you're into fist-pumping top notch german-punk, you will want to own this full-length!